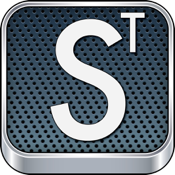 Personalize your Sudoku with Sudoku Tiles Deluxe. How? 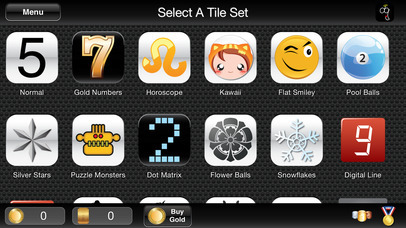 Pick from over 60 full HD tile sets to always play with the set of your choice. 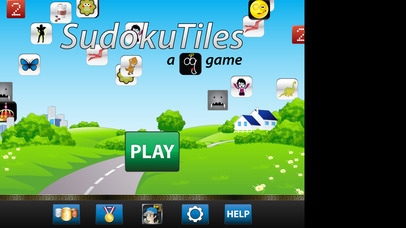 Sudoku Tiles lets you express your personality by solving sudoku with your favorite, lovable, humorous, patriotic and down right cool tile sets. And when you're in that classic mood, Sudoku Tiles has 14 number sets to choose from. • 5 Coupons for tiles sets included in Deluxe! 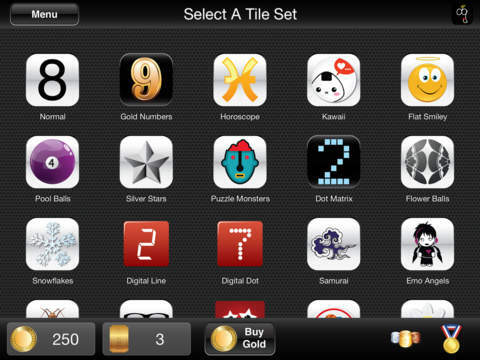 • 250 Free Gold to unlock tile sets! • Over 60 tile sets to choose from! • Sets with more than nine tiles! • Random selection of tiles in sets with more than 9 tiles! • 14 uniquely stylized tile sets of digits 1 to 9!